Firefighters, police officers, and emergency medical technicians are the first on the scene to help when needed. But their concern for the well-being of others doesn't stop at humans. 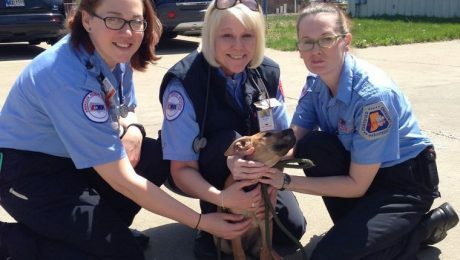 A stray puppy chased down an ambulance. 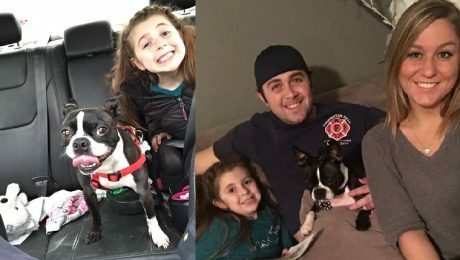 One of the emergency responders adopted the pup and made him the response team's official mascot.